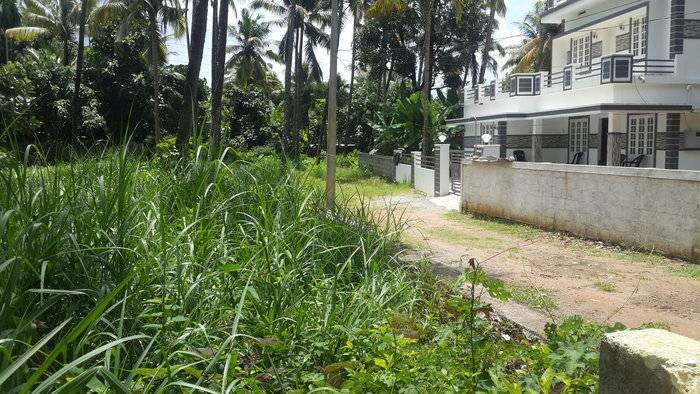 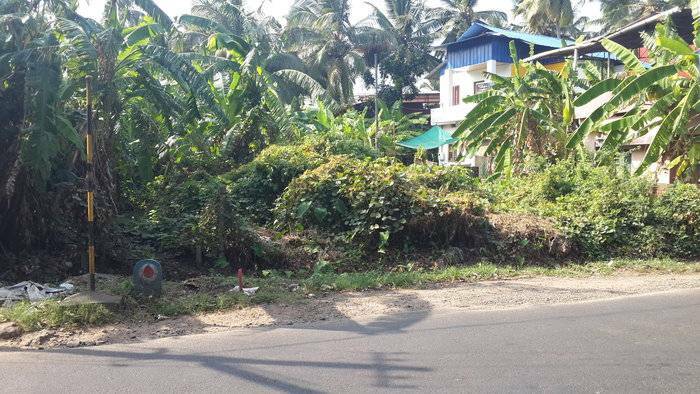 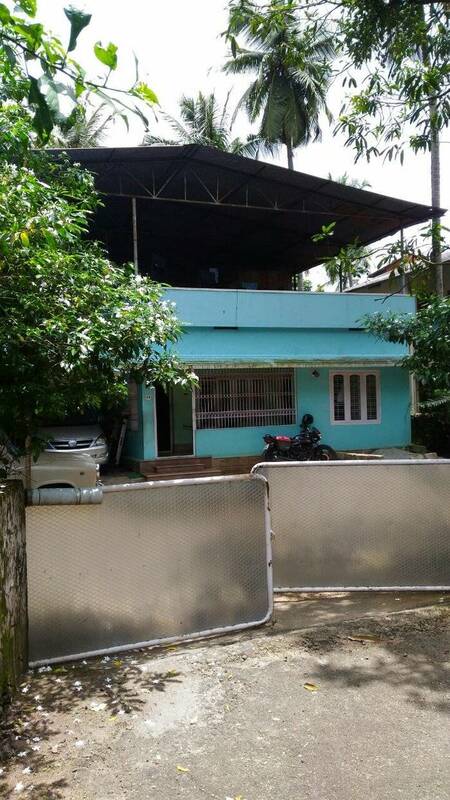 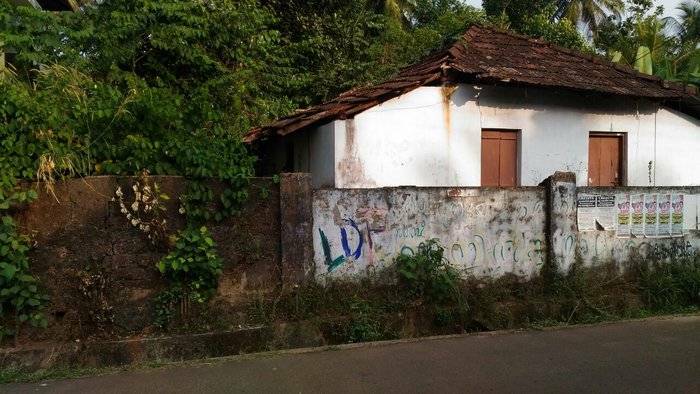 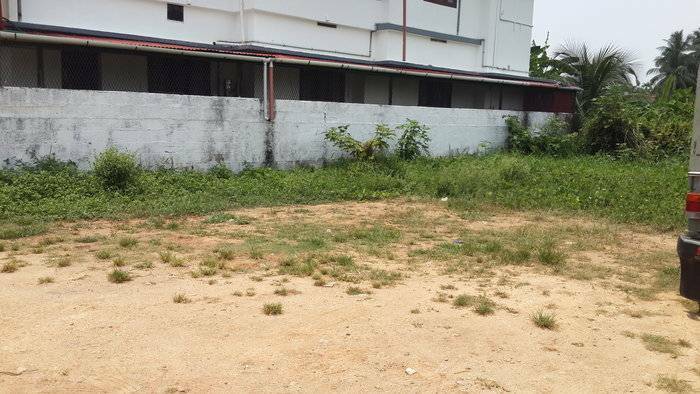 Land for sale in Nellikunnu. 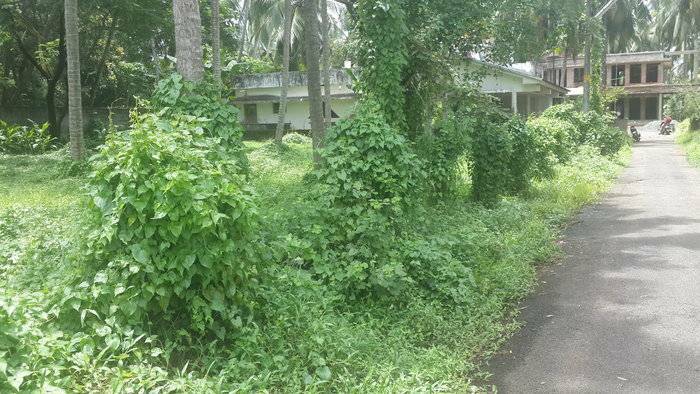 Total land area of 15 cent with compound wall, tar road frontage. 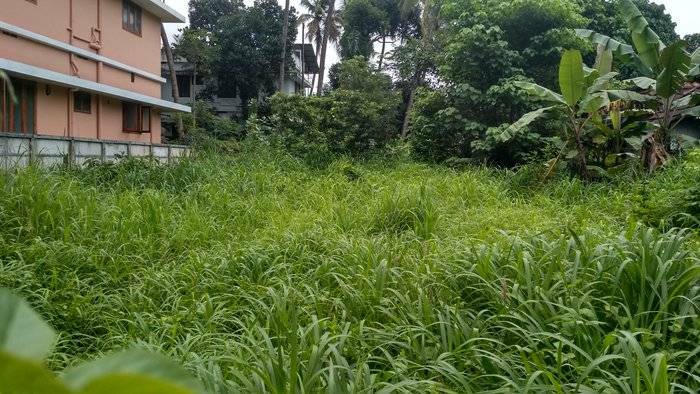 price per cent 16 lac (NEGOTIABLE).